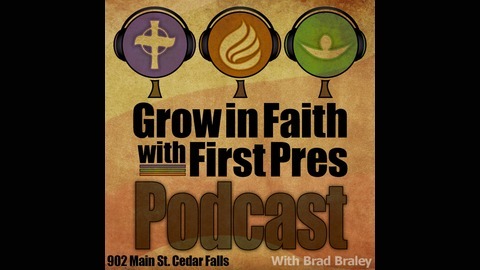 This podcast is a recording of the weekly message at First Presbyterian Church located on 902 Main St. Cedar Falls, IA 50613. Every Sunday a new message will be uploaded. 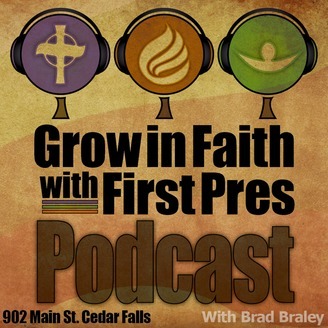 You can find this podcast on iTunes, Google Play Music, Stitcher Radio, and on our website at http://www.firstprescf.org/podcasts.html. 3-10-19 "But I Say to You...."